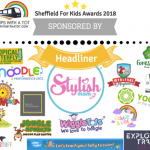 The Snowman Tour 2018 comes to Sheffield! The Snowman Tour by Carrot Productions comes to Sheffield for one day only on Friday 7th December! 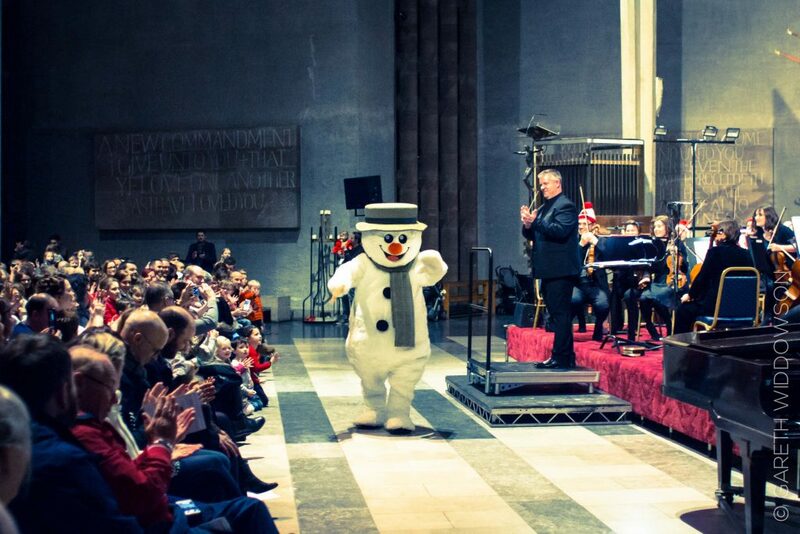 Tickets are now on sale for the very popular and magical Christmas nationwide tour of The Snowman. This is one of the best Christmas theatre shows in the UK, as featured in The Sunday Times and The Telegraph. 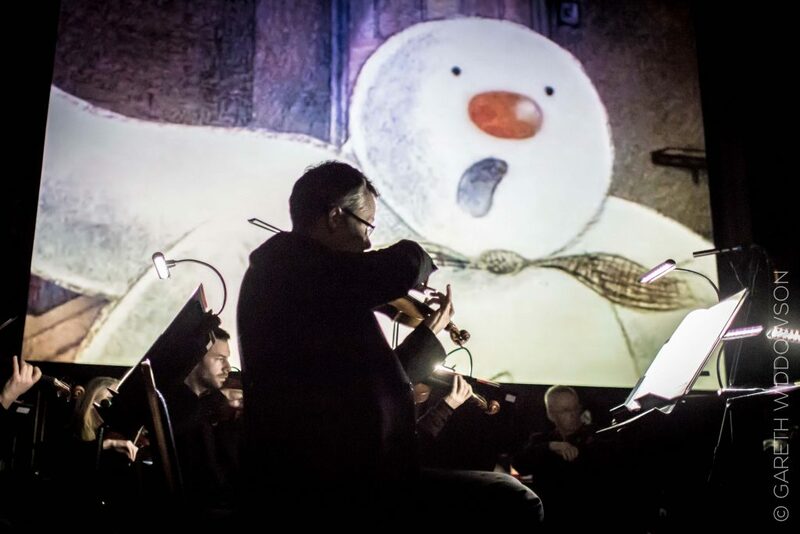 Experience the magic of The Snowman film this Christmas – brought to life with a big screen and live orchestra. 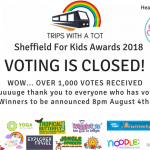 The Snowman Tour 2018 comes to Sheffield! Ever since I was a little girl, watching “The Snowman” on TV at Christmas has always been a tradition. I grew up singing along to “Walking In The Air” every Christmas, which is probably the most emotional Christmas song ever. I can bet you’ve shed a tear once or twice. I used to LOVE it as a kid, so much so we recorded it on VHS tape so I could watch back the song again and again. I’m now 27, and I still watch The Snowman every year… and it’s still emotional! You always know Christmas has arrived with The Snowman. This year, we’ll be experiencing The Snowman in a whole new way. 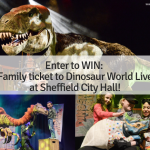 The Snowman Tour will be at Sheffield City Hall for one day only this year! I’m really looking forward to a truly festive and magical family evening in a wonderful building. 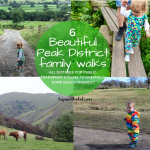 Amazing music, talented performers, experiencing Walking In The Air live and soaking up the atmosphere… ahhh. It’ll be so lovely to introduce Eric to Orchestra and I know he will love it. It’ll be an amazing experience for him, he already thinks the video is brilliant. 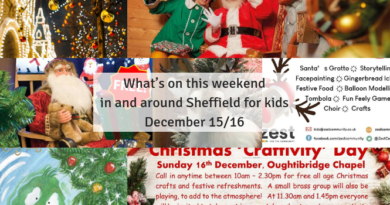 And they’ll be a visit from the organisation’s very own snowman! 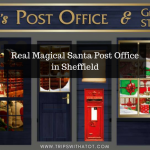 Sheffield Christmas Markets will be on, too, just metres away from the City Hall so it’ll be the perfect combination – festive drinks, food, lights, markets, even Santa’s Grotto, and the most festive show ever – The Snowman Tour. I seriously can’t wait. I love Christmas! 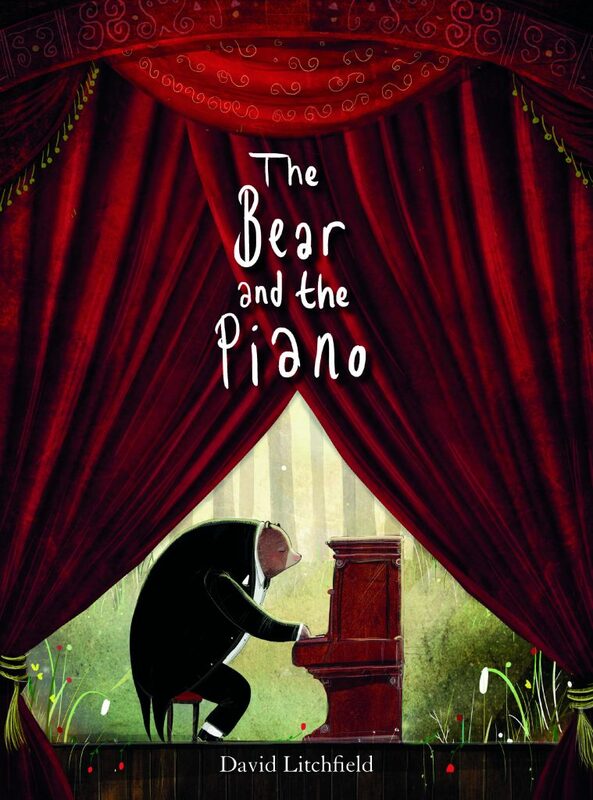 Not only that but an animated film of the award winning book, The Bear and the Piano will be included in the show. How cute! 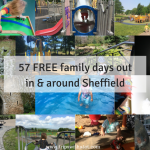 I really recommend booking early if you want to take your family to The Snowman Tour and The Bear & The Piano at Sheffield City Hall this year. 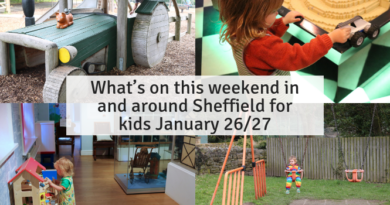 It’s only in Sheffield for one day only and you’ll need to book fast as it’s predicted to sell out way before Christmas. 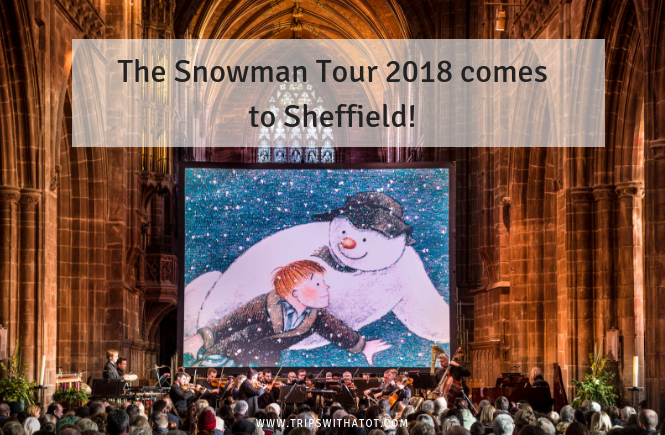 The Snowman Tour live will be at Sheffield City Hall on Friday December 7th 2018 with an afternoon and evening show. 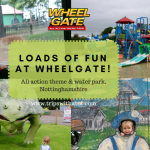 Book for the 1:30pm here or 7pm show here. Disclaimer: We have been provided tickets for The Snowman Tour 2018 by Carrot Productions for an honest review in December. All thoughts and opinions are my own. 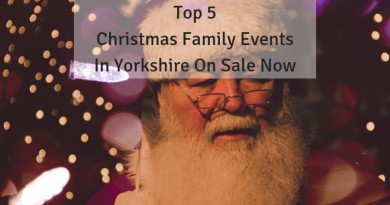 ← Top 5 Christmas Family Events In Yorkshire Which Are On Sale Now! 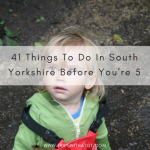 Top 5 Christmas Family Events In Yorkshire Which Are On Sale Now!